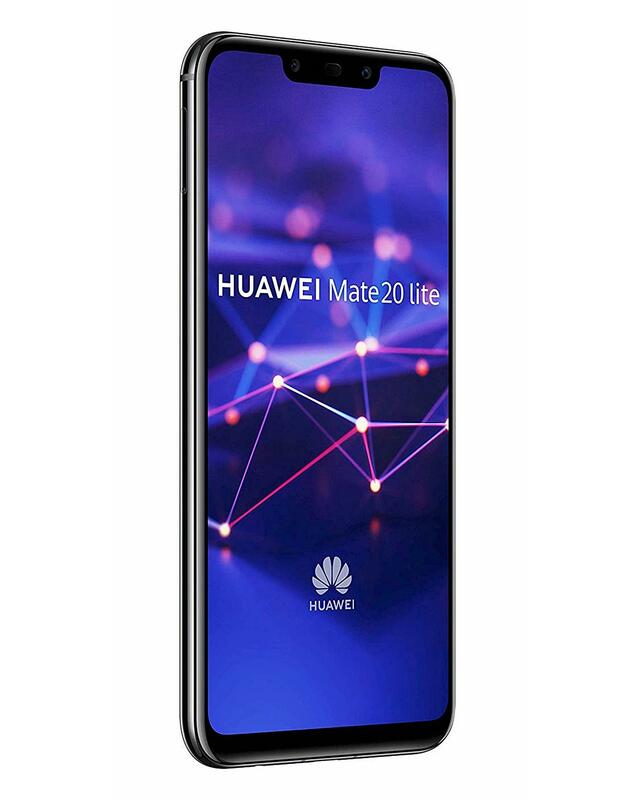 The Huawei Mate 20 Lite has four cameras powered by AI technology giving you the best chance to take photos as good as a photographer could take. See Your Expressions Come To Life. Animate yourself with AI-powered 3D Qmojis that recognise and imitate your facial expressions, movements, and voice. Create personalised Qmoji GIFs and videos for easy social media sharing. 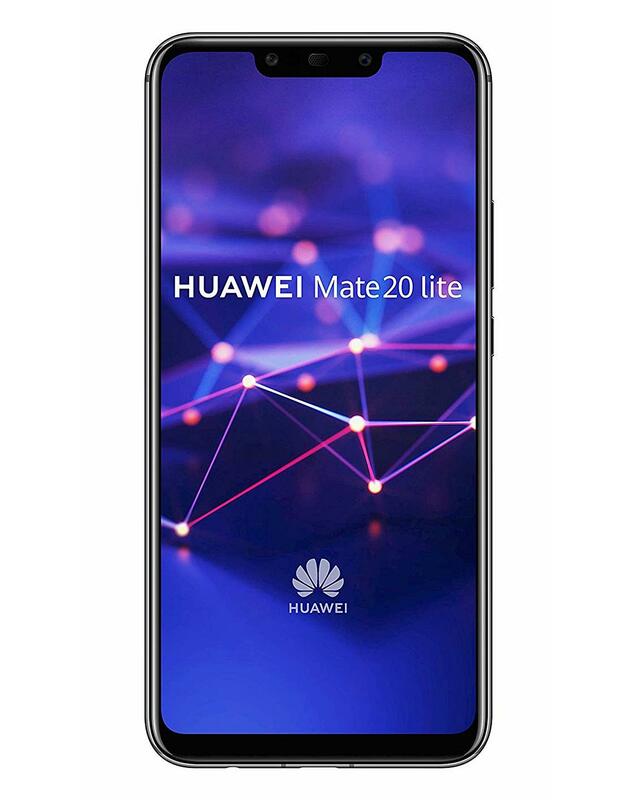 The long-lasting 3750 mAh battery* ensures your trusty companion is there for you day and night, with HUAWEI Quick Charge helping keep you on the move. Brilliant Lighting: HDR Pro. Professional AI-enhanced HDR technology allows for real-time previews of HDR images and video recordings, delivering true colour images and vivid recordings even in backlit environments. Stunning visuals. The stunning visuals of the 6.3" FHD+ (2340 x 1080) FullView Display immerse you in moments of magic, while the sleek symmetrical rear cover rests comfortably in the palm of your hand. Perfect your Selfies with AI Automatic AI beautification, makes your selfies stand out. 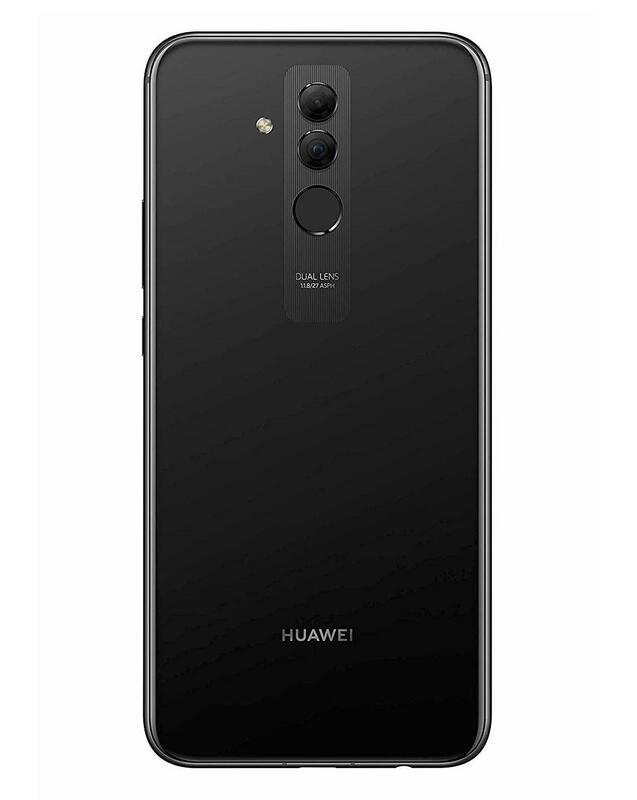 The front-facing 24 MP + 2 MP camera with realistic bokeh give your selfies stunning composition, while the AI optimises based on eight scene categories to capture you in your full radiance.